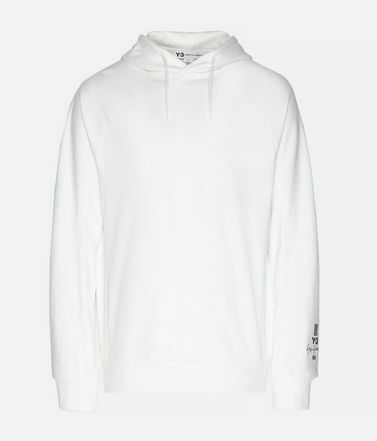 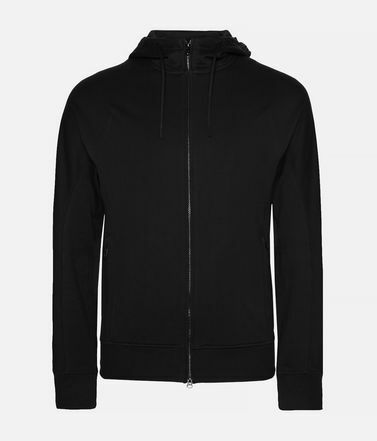 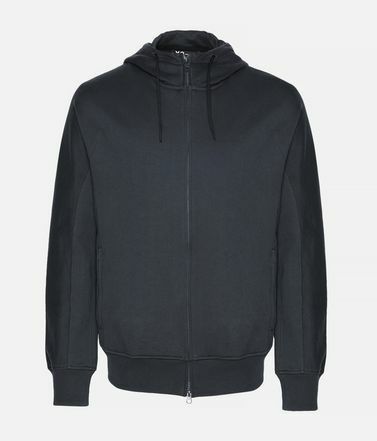 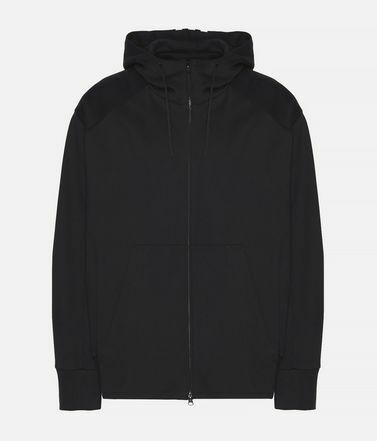 Lending vivid imagination to the Spacer Wool Hoodie, Y-3 considers a new approach to sport style. 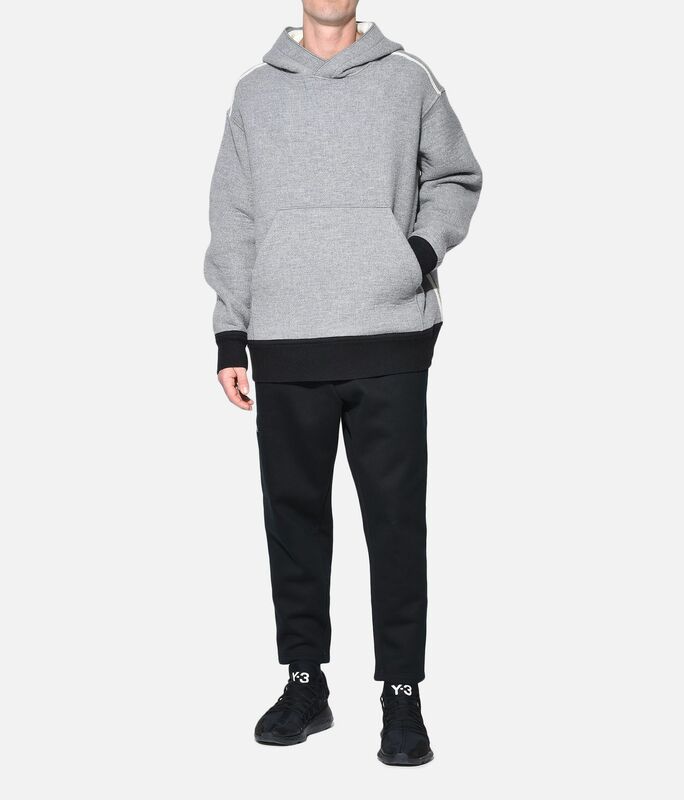 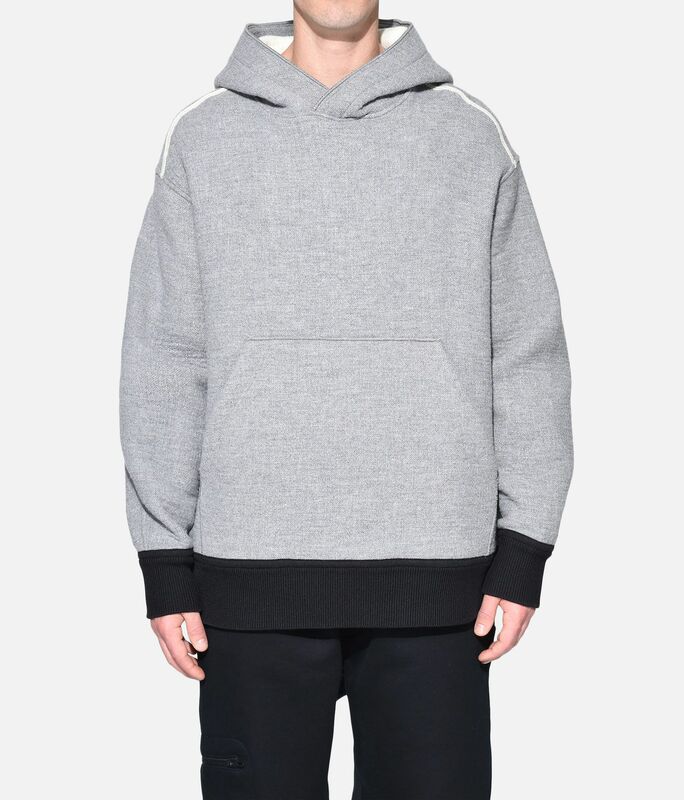 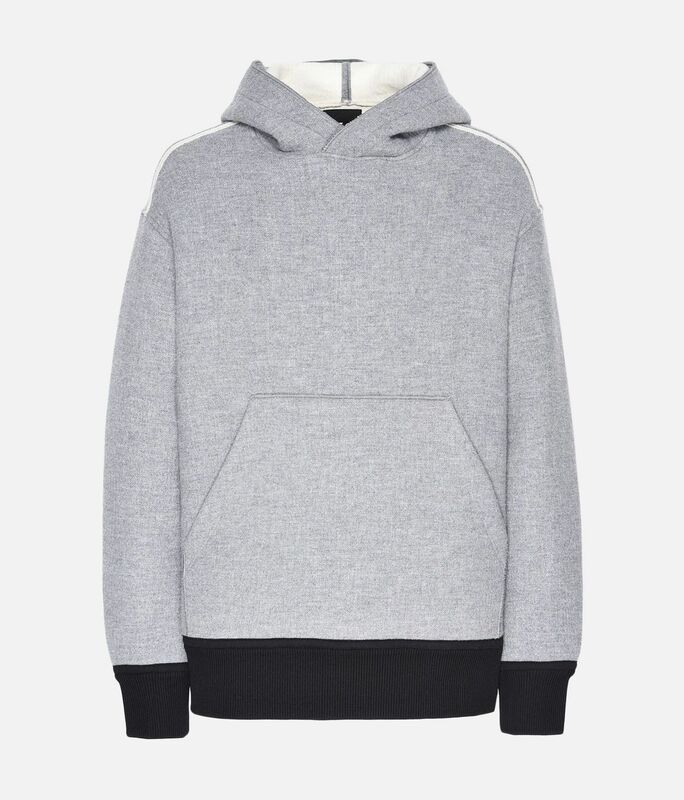 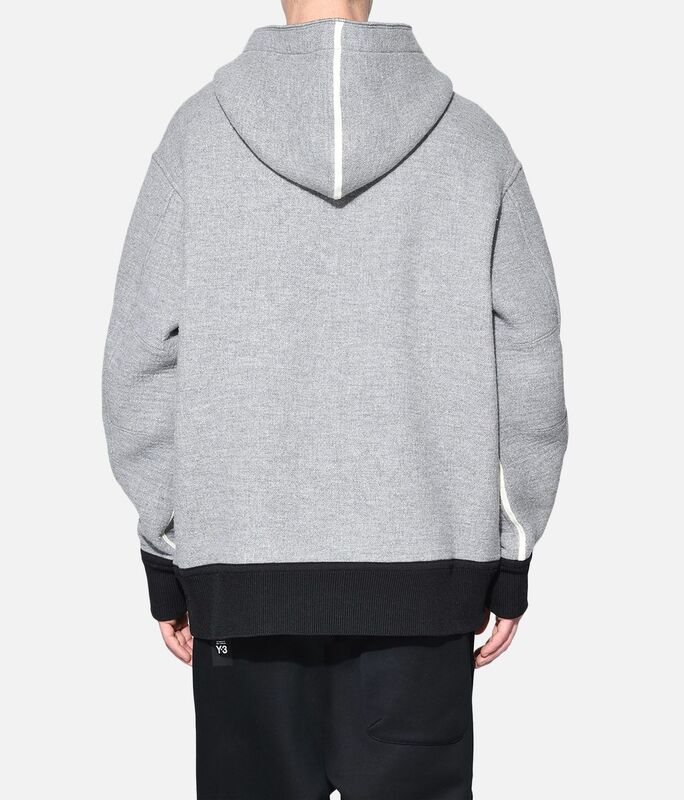 The oversize silhouette is crafted of heavy wool with embroidered Y-3 logo on the back. 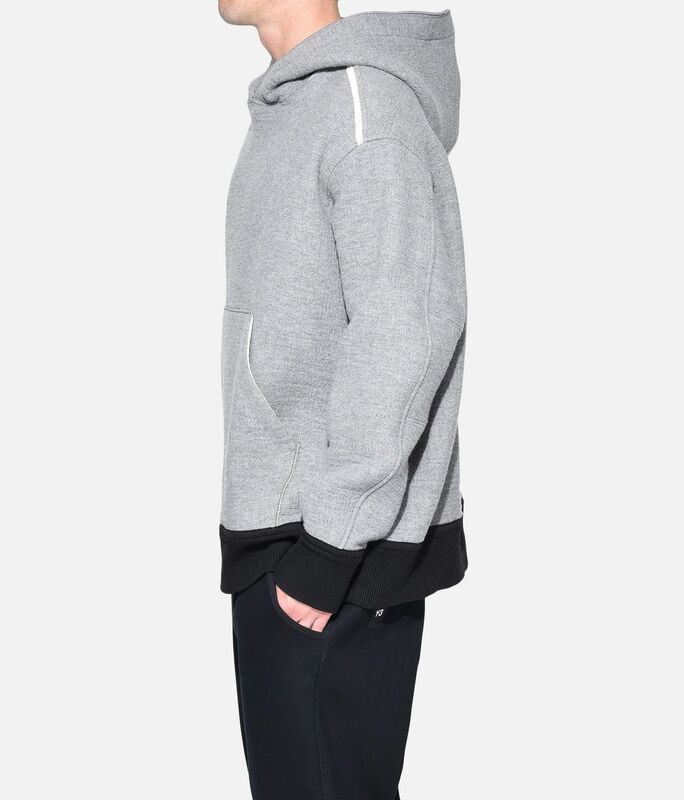 Ribbed details connect the essential style back to its sport-inspired roots.